Musser, J. .1997. Cereal Tycoon-Henry Parsons Crowell–Founder of the Quaker Oats Co. Moody Press. USA. Marquette, A.R. .1967. 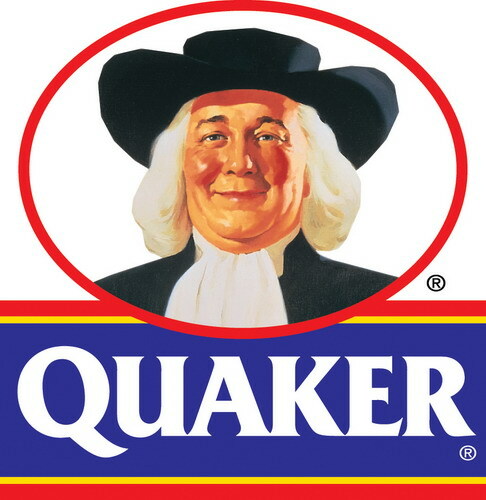 The Story of the Quaker Oats Company. McGRAW-HILL Book Company. USA.